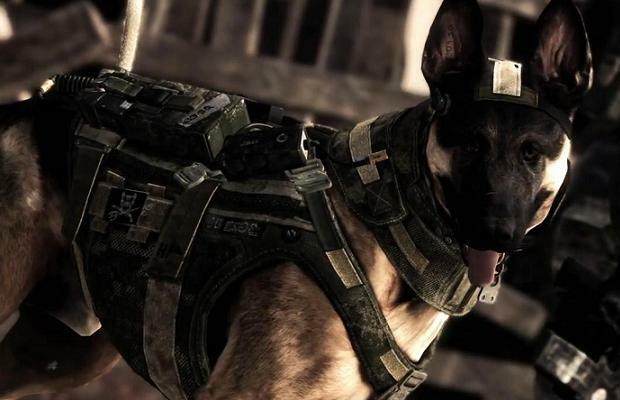 If you weren’t watching the Call of Duty: Ghosts multiplayer reveal event, it’s likely that you missed out on a ton of news. While we’ll be bringing you a complete overview on everything you can expect in the game, we’ve compiled some of the more important bullet points for the game. The gameplay footage you’ll see below is from the Xbox One, and showcases new killstreaks, the ability to customize your character, game modes, and a view at how the weapons have been reworked. Included in the ability to customize your own character is the ability to choose a female soldier, a first for the series. Infinity Ward has stated that the full range of possible options for customizing your soldier will yield 20,000 different options for players. A bigger focus has been made on having more visceral killstreaks, and relying less on airborne killstreaks. Hated deathstreaks? Don’t worry, Infinity Ward ensured the audience that they won’t be returning in Call of Duty: Ghosts. As for the controls, the knee slide, ability to mantle objects, and a “peak” mechanic were all showcased. The peak mechanic wasn’t entirely explained, but it was stated that the controls to perform the function were contextual. New to the game this year as well will be interactive map elements. A map in the game, Octane, was used as an example where you can blow up a gas station to provide new cover or blow sections of walls out to allow for a better line of sight. It was even teased that certain maps may include hidden care packages that players can find if they look in the correct area, but it wasn’t mentioned if their location is dynamic or in the same area each time. What do you think about the first look at the multiplayer for Call of Duty: Ghosts? Be sure to let us know what you think by leaving us a comment below, or continue discussion on Facebook and Twitter.